UK-based Caterham Cars will be present at the Tokyo Motor Show in Japan with three of its latest models. The Superlight R300 EU4 will make its Japanese premier while the CSR 175 EU4 will make its world premier. The sports car maker will also showcase the Roadsport EU4. “I have no doubt we will achieve this objective as we now have a retail network of over 15 dealers in Japan who are committed to making Caterham another British success in this exciting and dynamic market,” he added. 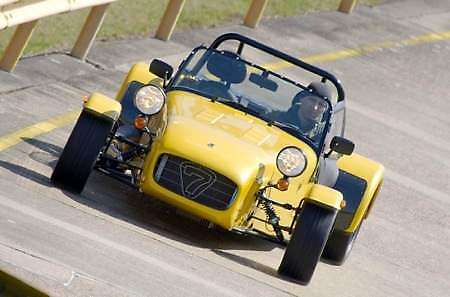 Caterham will be one of just three European manufacturers exhibiting at the motor show. Next Post: 552hp Lexus LFA launched: full details!